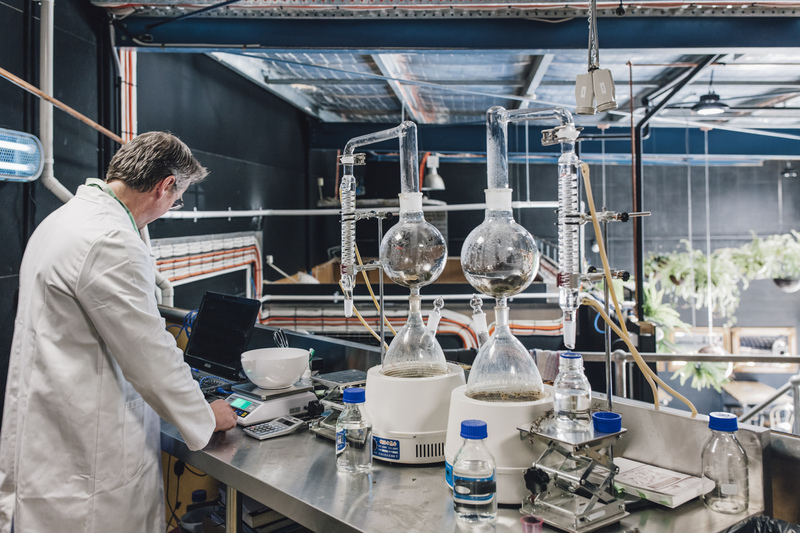 A new Tasmanian gin was created by a passionate scientist set on translating the salty shores, pastoral plains and local produce of Tasmania into a bottle. When George Burgess landed in Devonport, Tasmania, as a boy, he was struck by the northern seaport town’s tranquility. At least compared to his hometown of Melbourne. A key part of this attraction was the opportunity to invert his previous work experience. As a food technologist, his science-based methods of food production meant a strict protocol of standardising flavours and textures. 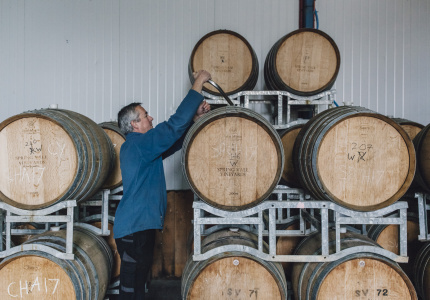 But he saw producing spirits using local produce as a way to embrace Tasmania’s variances from season to season; rocky to coastal terroir. "I thought I’d produce a seasonal and regional product that shines a light back on our growers and their region and their story." Burgess co-founded the Southern Wild Distillery in Devonport, led by the production of his gin bottled under the label of Dasher + Fisher. 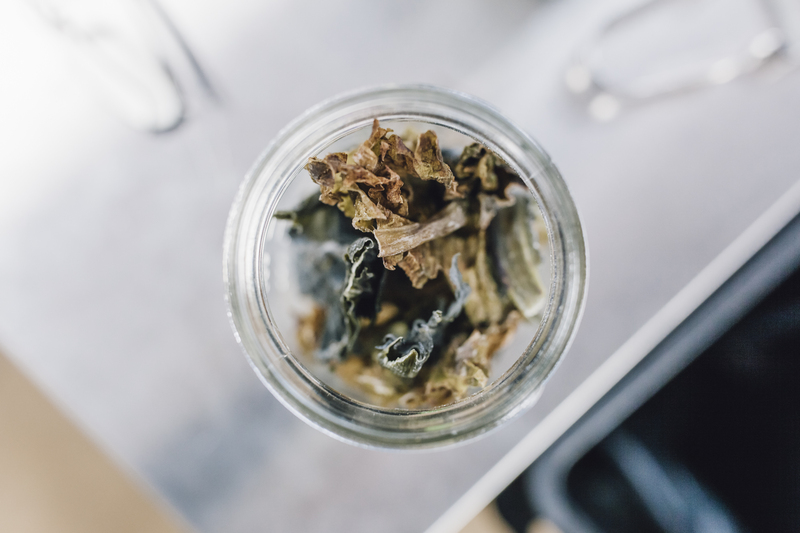 True to his ethos, it’s based on a recipe that heroes local produce – wakame seaweed sourced from the East Coast of Tasmania, lavender from Robert Ravens at Bridestowe Lavender Estate and native pepperberries from Steve Cameron and Kay Jones at Poimena Peppers, both in the North East. The result is intentionally complex. Dasher + Fisher is produced in three styles, dubbed Ocean, Meadow and Mountain. 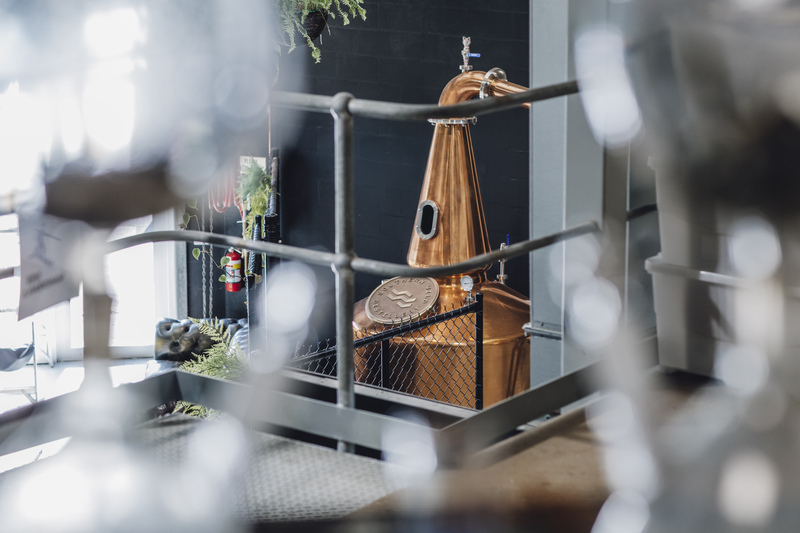 Each uses different ratios of the three Tasmanian botanicals. Ocean is salty and fresh “like a gentle gulp of seawater” – a gin Burgess originally made for himself. 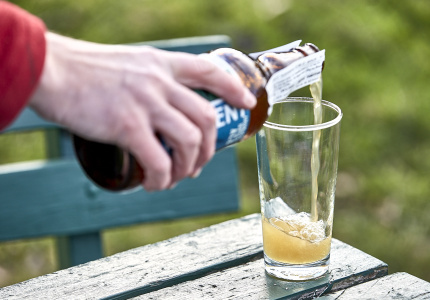 Meadow is inspired by the herbs and spices growing in his home garden, something he can meld with fresh citrus and offer a more herbaceous note. It’s his most popular. 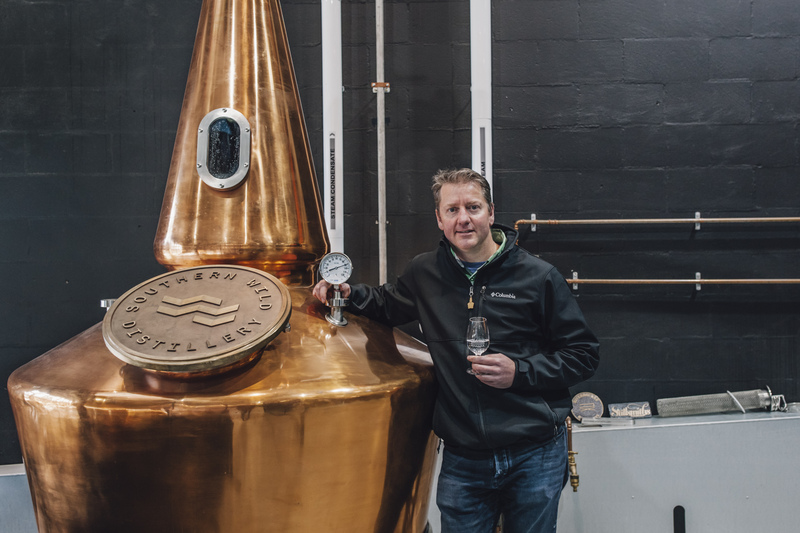 It’s not just the gin’s botanicals that Burgess sources locally. His spirits also use organic herbs from Marleen Herbs in Lower Barrington and bay leaves plucked from backyard trees in Paradise. 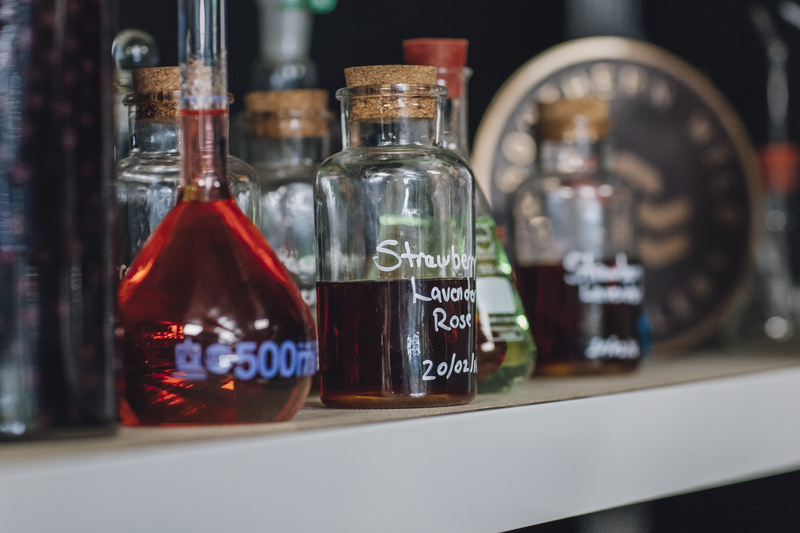 Earlier this year, strawberries from Turners Beach Berry Patch became a limited-edition Strawberry Gin, while delicate golden strands from Mountain Flower Saffron are currently being used to distill a special saffron iteration. 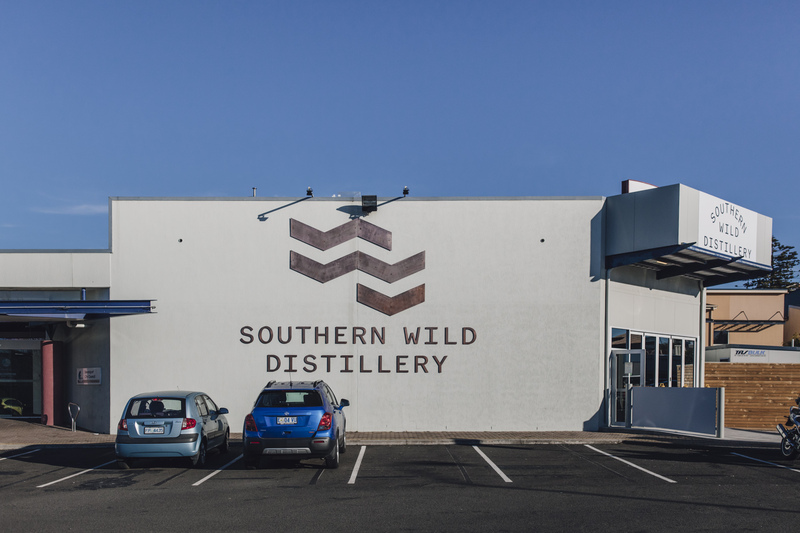 At the moment, Southern Wild Distillery is in the process of an exciting move—it’s just begun fork-lifting its entire distillery and cellar door from its temporary home in a converted loading bay to the brand new Providore Place around the corner. 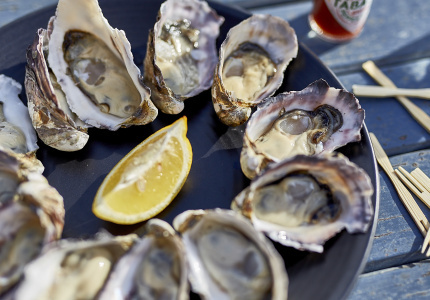 Part of Devonport’s ongoing LIVING CITY project, Providore Place will showcase northern Tasmanian producers across shops, cellar doors and restaurants, bringing the likes of the humble trout farmer and cheesemaker to the frontline. 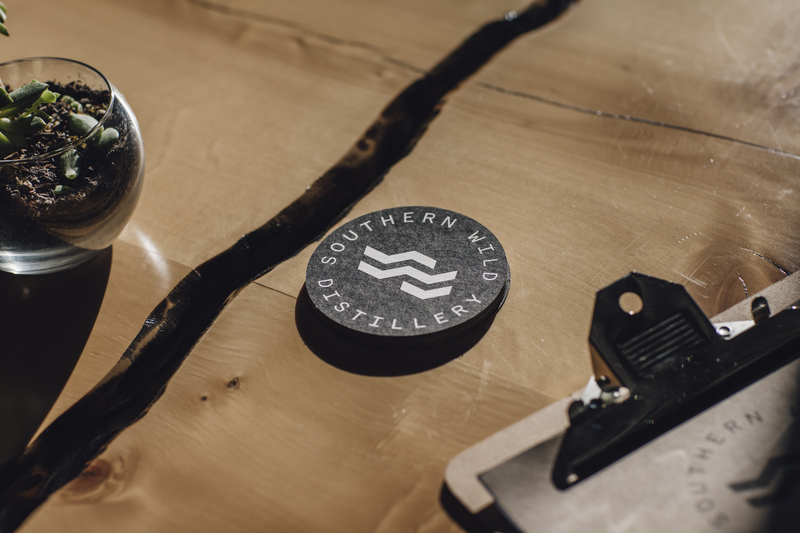 Southern Wild Distillery will have a space there when the cavernous market hall officially launches in the coming months. 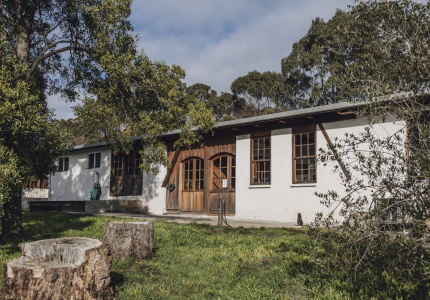 The new cellar door will offer tastings during the day and transform into a bar come evening. In the meantime, you can often find the team running a pop-up bar at the weekly Sunday Market held in Providore Place’s central hall. 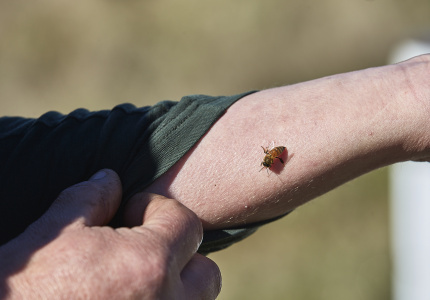 This article is produced by Broadsheet in partnership with Tasmania – Go Behind the Scenery. 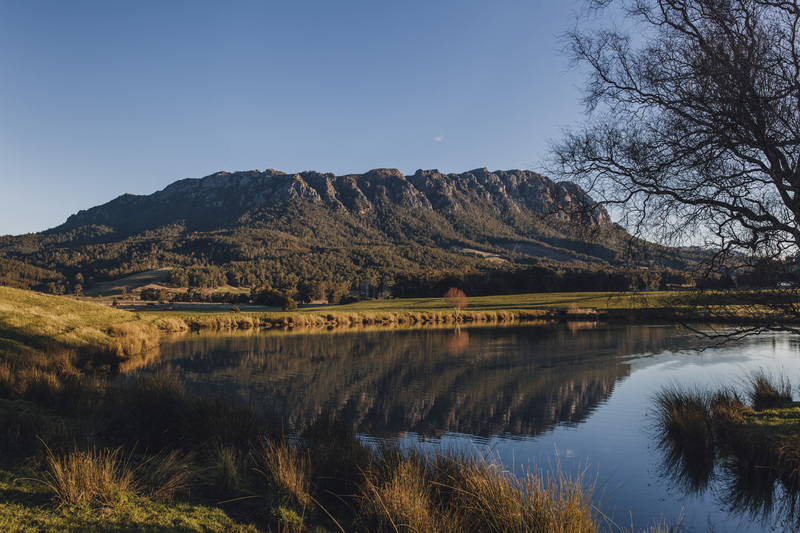 Create your own Tassie story here. with Tourism Tasmania. Learn more about partner content on Broadsheet.